Shh! 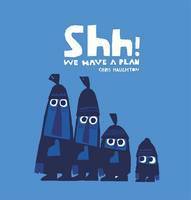 We Have a Plan by Chris Haughton | What is ML Reading? 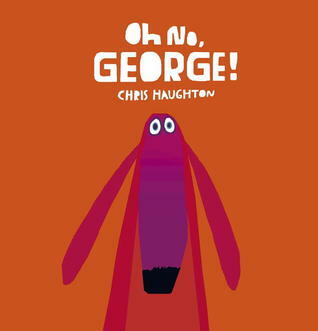 This entry was posted in Picture Book and tagged Chris Haughton, Oh No George, Shh! We Have a Plan by mlreads. Bookmark the permalink.